The Royal Portfolio is the most unique collection of small luxury hotels, resorts and lodges in South Africa, comprised of the award-winning Royal Malewane safari lodge, La Residence in Franschhoek, Birkenhead House in Hermanus, the One Above penthouse in Cape Town, and most recently, The Silo hotel atop the historic grain silo building in Cape Town’s Victoria & Alfred Waterfront. The Royal Portfolio was founded in 1999, brainchild of Phil and Liz Biden, and it is Liz Biden who has the knack for combining style and glamour with a unique penchant for warmth and hospitality. The group’s first property, Royal Malewane, grew from the Bidens’ family home in the African bush; and that was followed by more extraordinary private residences-turned-hotels with the opening of La Residence in the Cape Winelands and Birkenhead House on the Indian Ocean. 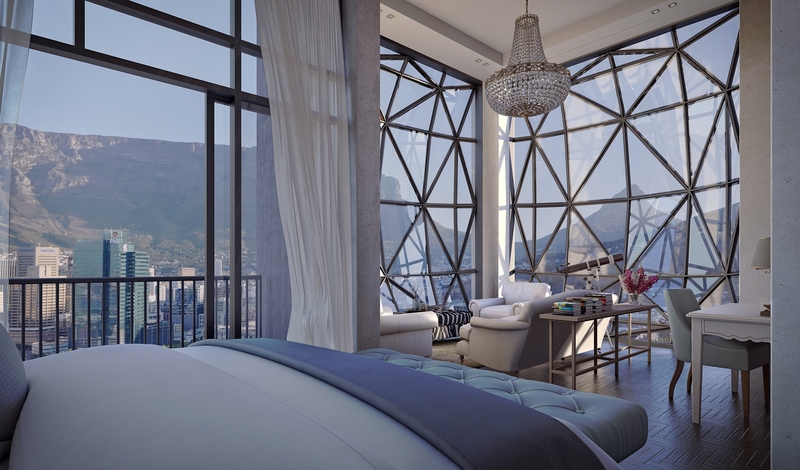 Most recently, The Royal Portfolio has grown to include two of the most unique properties in Cape Town, the One Above penthouse and The Silo hotel.